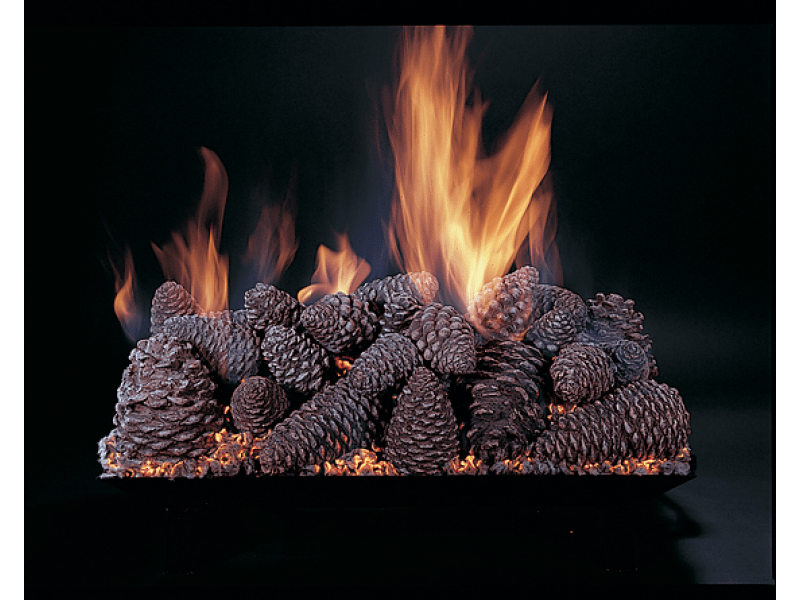 The Rasmussen Pine Cones Vented Set will create a unique look for your fireplace. 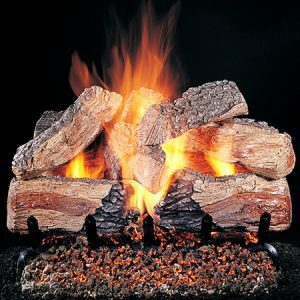 This pine cone set comes in four different sizes to choose from; 18″ has 19 pine cones, 24″ has 28 pieces and 30″ has 36 pieces. 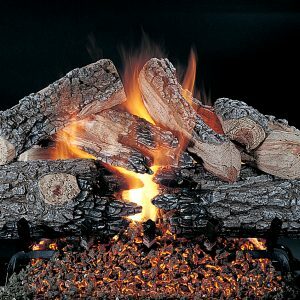 These pine cones can be used with a single face or see-thru fireplace. 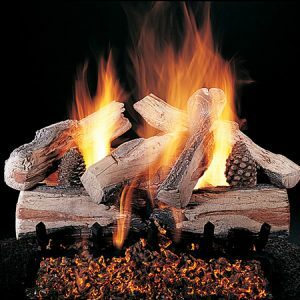 The Vented Log Sets are for use in fully functioning wood-burning fireplaces with the damper wide open. Glass doors must be open when burning for proper ventilation, proper combustion and cooling of safety control valves. 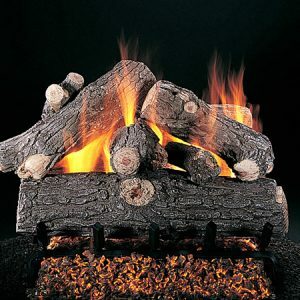 Vented gas logs are not a cure for a smoking chimney. Burners sold separately.